Module integrated converters or MIC’s have seen a rapid market adoption since their introduction to the market in 2008. While rapidly gaining pace as an alternative or even upgrade from a traditional string or central inverters, they do have pros and cons, with the latter namely including higher costs of parts, more costly installation, and more expensive replacements. While only popular since 2012/2013, micro inverters are quickly catching on, especially for residential solar arrays, where solar output is often more important than initial costs. Micro inverters are quite simply smaller, lower capacity inverters which are normally rated at 190-250 watts (most grid-tie solar panels are rated at 250-275 watts, but rarely produce this). Because each micro inverter is rated for a single panel, it ties in parallel with the rest of the system. MIC’s are typically attached parallel with the panel or directly on the frame, and some panels come with micro inverters built in to reduce costs. Micro systems convert the DC power collected by each panel to AC individually and tie in together before feeding into the grid through a switch or into the home system. MPPT (Maximum Power Point Tracking) – Inverters use a technology known as MPPT to gage the power output of the panels. Because string inverters treat the entire system as one panel, they have to adjust to the lowest output panel, which means that a single shaded, damaged, or high resistance panel can lower the output of the entire system. Studies have shown that a shaded or snow covered panel can reduce the efficiency of an entire system by as much as 54%. This is known as the string or Christmas Light effect. With micro inverters, this is not an issue, because each panel is treated as an individual system and is wired in parallel. This reduces issues due to shading, damage, and manufacturer defects which could cause a higher resistance. Most micro inverters adjust MPPT in real time, as well as individually for panels in an attempt to increase maximum power output. The process is similar to using a power optimiser, except, the power optimiser only attempts to individually modulate MPPT, rather than converting DC to AC onsite. One Phase and Three Phase – One-phase micro inverters are the current standard, with a maximum efficiency of around 96%. Three-phase micro inverters have shorter periods of variation and variations of -60 to -120 or 60 to 120 instead of -120 to 120, allowing them to use less power storage, with an efficiency rating of 98%. However, these benefits are mainly theoretical, as there is no widespread adoption of three-phase, but prototypes are shown to be highly efficient, even in megawatt level solar farms. The String or Christmas Light Effect is the result of connecting a string of solar modules together with a single central or string inverter. The inverter treats the entire array as one panel, meaning that the lowest efficiency is used as the maximum efficiency for the entire unit. For example, in a DC string a panel that is underperforming by 5-10 per cent due to dirt, leaves, shade, or a manufacturer defect will reduce the output of the entire string by that percentage. For a single, heavily shaded panel, it can reduce performance by as much as 54%. Micro inverters convert power individually which allows them to have a number of electrical, wiring, and power optimization advantages. String inverters require a specific number of panels and certain orientation limitations, limiting the number of solar panels, or raising costs for residences with small or oddly shaped roofs. Micro inverters also work around shaded areas of a roof, because they collect power from performing panels, and undeforming ones do not affect the rest. No DC Line – Micro inverters automatically convert DC to AC, removing the need for a DC line altogether. This makes installation easier when connecting the system to the grid, because AC lines plug in similarly to traditional power circuit boxes. 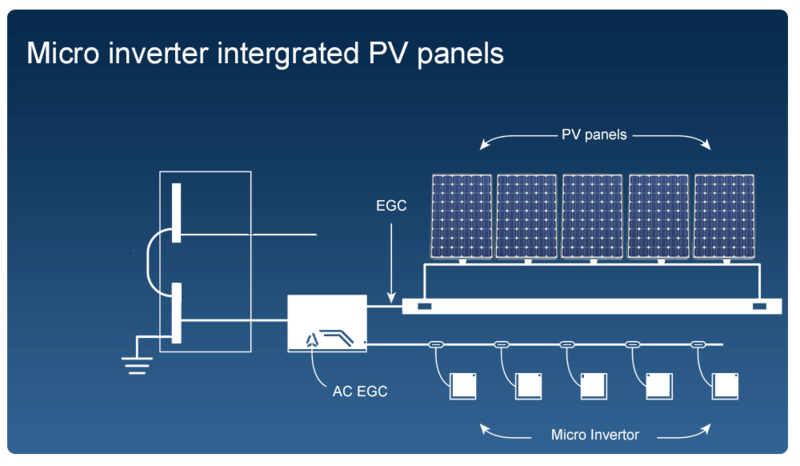 Modular System – A single failing inverter or panel does not take out the entire string. With one failed panel, the rest remain productive. Potential Power Output – Studies show that Micro inverters can increase power output by an average of 5-10% over the lifetime of the system. Over10-15 years (the average lifespan of a micro inverter) MCIs can achieve parity in most systems, but an intensive cost analysis is necessary, because this is not always the case. Fewer Issues – MCIs reduce many of the issues present in central inverters simply because of their reduced size. For example, many small solar panel systems oversize inverters, purchasing and paying for conversion power they cannot use due to the limited range of solar converters. A 2800 watt solar array will likely require a 3,000 watt inverter, despite being unable to use the full capacity. Micro inverters also reduce the need for large transformers and large electrolytic capacitors, meaning that they typically last longer. In some cases, long-lasting thin-film capacitors are used, which have the added benefit of storing more power in a smaller housing. In the case of thin film capacitors, a larger storage area means more efficiency, because the film capacitor stores power for longer, keeping energy when the grid AC is at zero, and distributing it when it goes up. Multi-Orientation Installations – Micro inverters are useful in many specific and special circumstances. For example, a home with a multi-directional roof must traditionally install a large, costly inverter on each side of the home with power in order to avoid losing power because half of the roof collects less power than the other. MCI system’s not only avoid this issue, but allows installation on multiple orientations without changing costs, which improves system parity and can be more cost effective than a traditional string system. Modular – MCI solar systems are completely modular, allowing homeowners to install single panels and add on to the system as they can afford units, with no additional costs other than installation. While installation costs can be high, homeowners do not have to replace inverters or wiring when upgrading solar arrays. This has been implemented in some megawatt level solar farms in the U.S., with prototype three-phase modular systems showing as much as 98.3% efficiency. Dual Micro Inverters– Dual micro inverters use a single micro inverter with two solar panels, reducing costs, but also reducing performance. Dual micro inverters perform better than string inverters, but if one panel is shaded or dirty, the inverter adjusts to the highest resistance, reducing power output. MCIs cost more to install, and slightly more per unit than string or central inverters. However, for small residential systems, where single panel output offsets cost per piece, they achieve parity for cost vs. output. In larger, commercial systems, where large inverters handle considerably more panels, the costs are not yet at parity, making micro inverters a best fit for the residential market until costs go down. 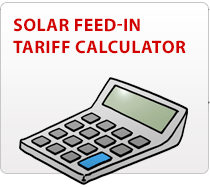 The average cost for a domestic micro inverter is around £200, meaning that a 14 panel system can run up to £2800, vs. the price of string inverter at roughly £1,500. This can raise the initial investment considerably, although the cost per watt varies depending on the output of the system, but can be as much as 30% higher. With a 14 panel system producing an average of 3,500 Kwh, a 10% lifetime performance boost can be significant. However, micro inverter solar systems are most practical for homes with multiple roof directions and/or shading. Installation – Micro inverters are more difficult and more costly to install and replace, and take longer to install. 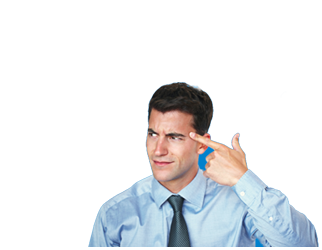 They are also more difficult to replace, and costs can be considerable for replacing a single faulty unit. Individual inverters on each panel means that units are more difficult to maintain.